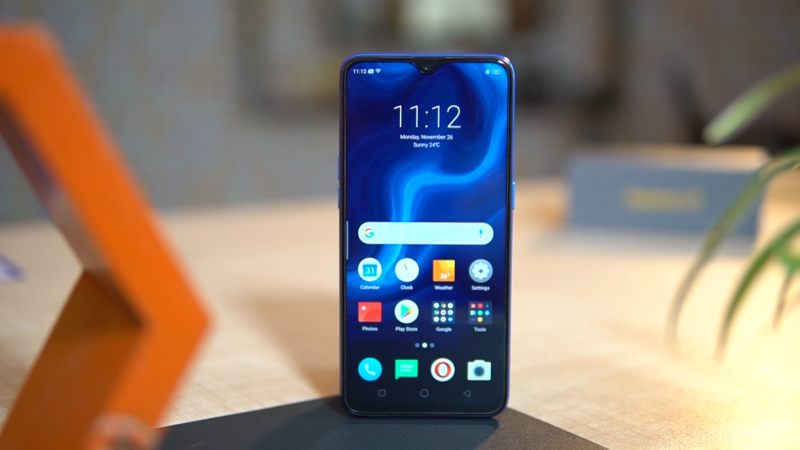 Realme U1 Hands-on Review: Selfie Camera, Processor Steals The Show! Launched on 5th December, Realme U1 is set to make its mark with a Helio P70 processor! 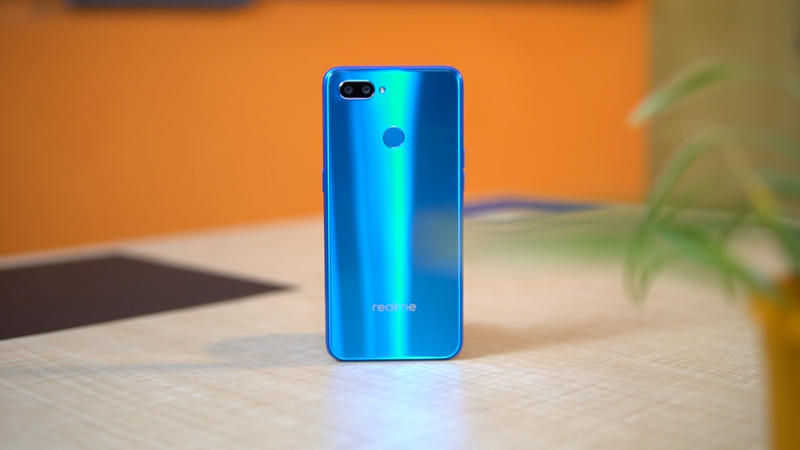 After the grand success of Realme 1, Realme 2, Realme 2 Pro, Realme C1, now set to win over the market is Realme U1, the latest smartphone of Realme U series. Shiny, sleek back made of composite material with 13 layers of coating reflects nicely in the light. This lightweight phone will fit perfectly in your hand even if it has no curves. The display is 6.3 inches with an 83.9% screen to body ratio and a dewdrop notch on top. The side bezels and chin are ultra narrow thus giving a wide display. The screen is 6.3 inches of Gorilla glass 3, complete with a gorgeous FHD+ (full high definition plus) resolution. There is a speaker grill, 3.5 mm microphone jack and a micro USB charging slot at the bottom panel with absolutely nothing on the top panel of the phone. There is a power button on the right panel and volume keys on the left and a dedicated SD card slot that makes everything easier. Realme U1 is the very first smartphone which employs the P70 processor with Color OS 5.2. The battery of 3500 mAh, with some great battery optimization features, runs pretty good – almost a day, when subjected to high or moderate usage. The phone features a regular amount of sensors as expected from a mid-range phone. Smooth functioning sensors are present such as gyroscope, light, accelerometer, magnetometer. The security features like fingerprint and face unlock speed function well without transition. On running an AnTuTu test, we found a score of 144,468: This is much better than both Snapdragon 636 and 660, and it’s safe to say the phone’s performance is better than any other phone in its price range. The rear camera being 13+2 MP, Realme U1 flaunts a selfie camera of a phenomenal 25 MP Sony flagship IMX 576 which is truly above par! 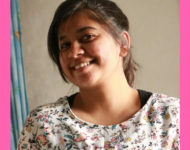 The camera clicks great pictures of outstanding quality, each one carrying the potential to be your next Facebook or Whatsapp display picture! The camera is inclusive of various other features: Bokeh mode, HDR mode, AI scene detection, Panorama, slo-mo video shooting. Coming to the sound and visual qualities of the phone.. The audio quality is quite ok on speakers but works wonderfully with headsets. The video, on the other hand is abundantly clear, and the notch on the phone won’t obstruct your view. The GPU is at par, you can play all your favorite games quite smoothly. PUBG, at a low setting, plays quite fluently, while the medium settings may show a bit of lag. 4GB RAM/ 64GB inbuilt storage model priced at Rs 14,499. Overall, the phone is fantastic with high-end features and is the best among other phones in the same price range. 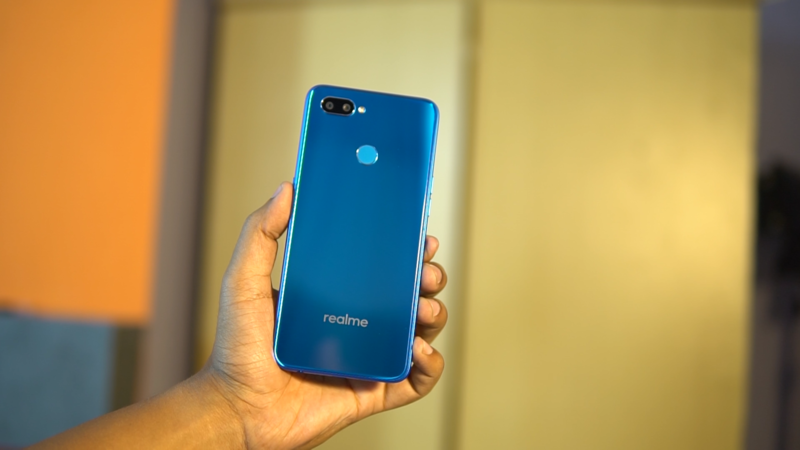 If your budget is below Rs 15,000, Realme U1 is one of the finest smartphones right now. Will you buy it? Share your opinions, comments right here!